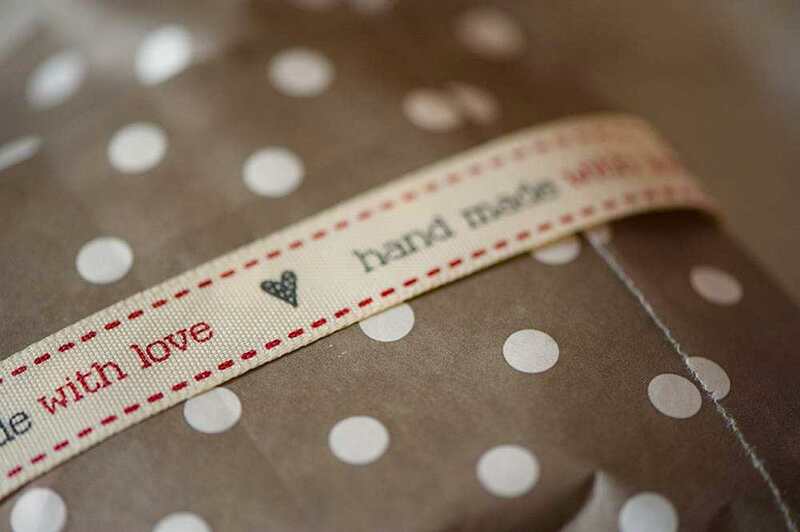 This cruelsome heatwave has finally ended yesterday – one can breathe again – and start cooking again! 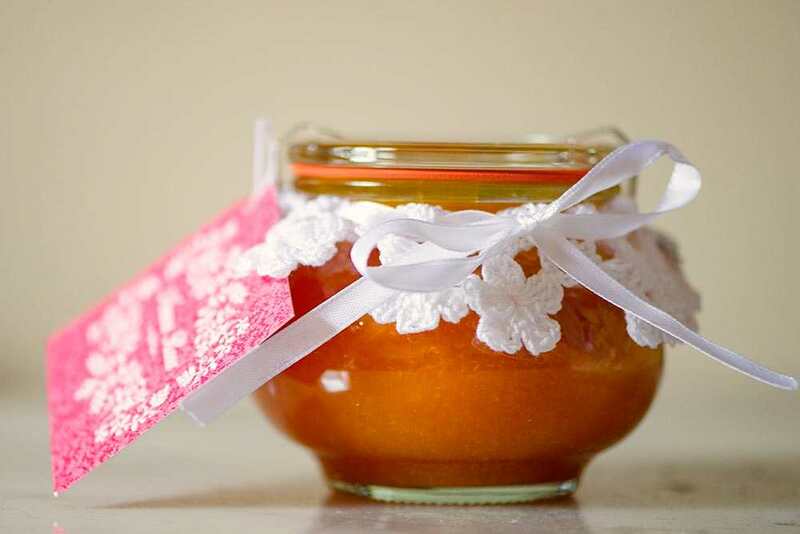 Some days ago the postman rang twice and brought me this lovely and delicious suprise all the way from Salzburg: homemade apricot marmelade by Nonna Rosa. 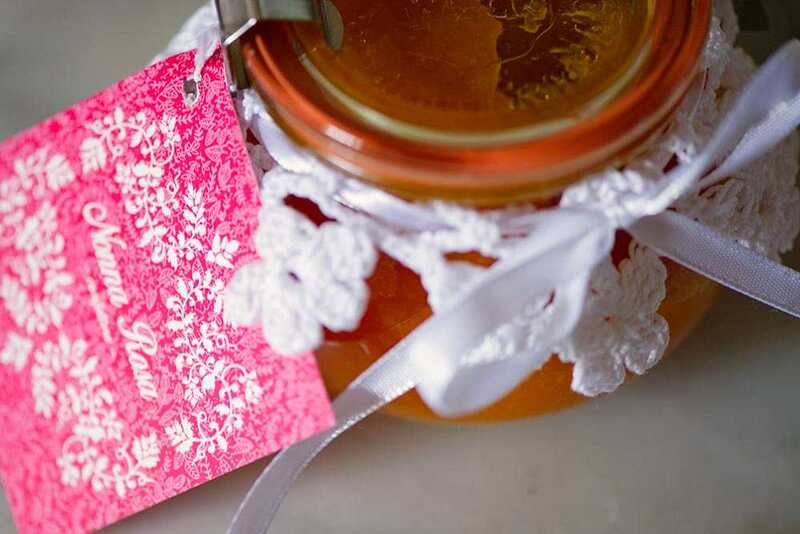 And in my books – apricot marmelade only meens one thing: Palatschinken! 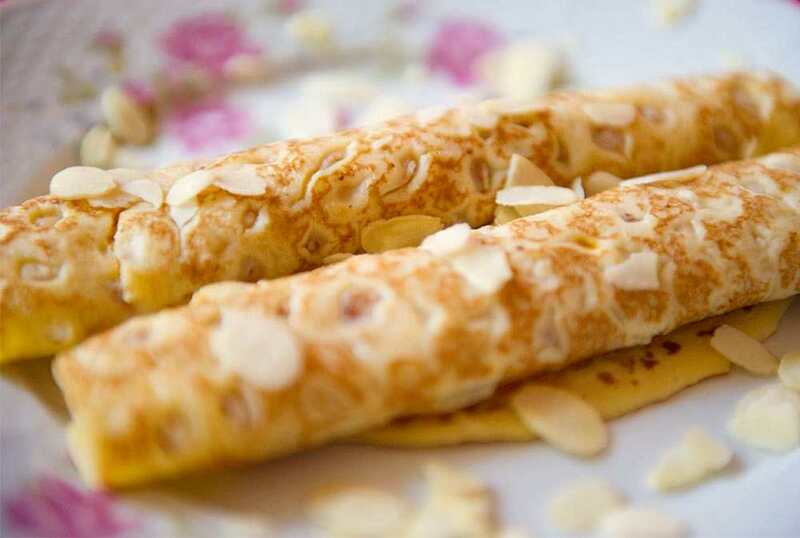 Palatschinken are the viennese version of the french crêpes made from egg, wheat flour and milk and rolled with jam or “Topfen” or nutella, icecream – whatever you like. 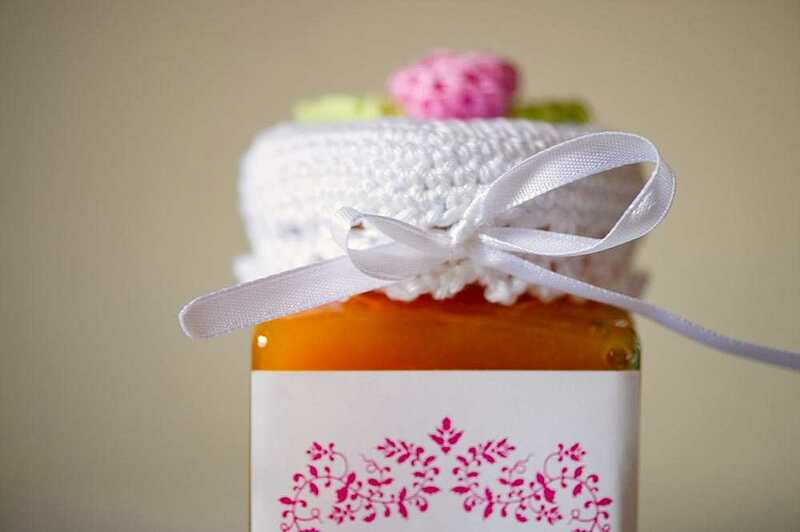 I just love apricot jam. And as every other traditional viennese dish, the Palatschinken were imported from former Habsburger countries: Hungary, Serbia, Czech Republic…. they have slavic origins. For a vegan Palatschinke just use plantbased milk and flour, one may substitute the egg with some chia seeds, but it also works fine without. Or for a glutenfree one use buckwheat flour. And by the way they are also delicious as a savoury version with spinach and so on and on! I love Palatschinken in each variation! Sweet or salty, that doesn’t matter. It’s just good autrian food! 🙂 And the apricot marmelade looks really good!